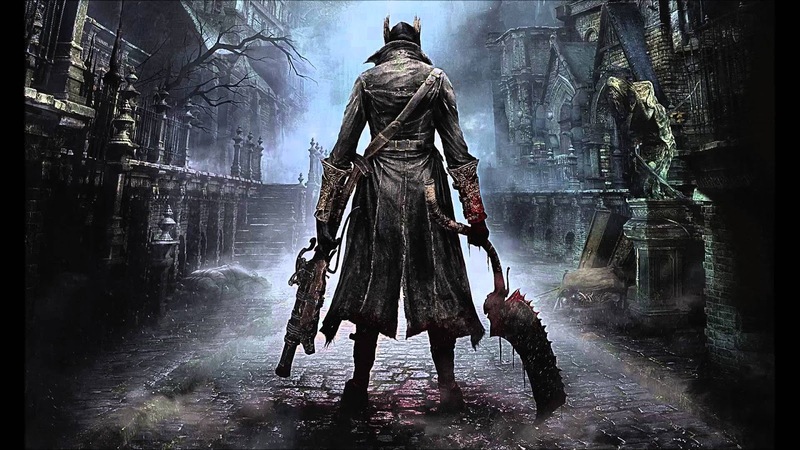 It seems like we just wrapped up the last Dark Souls 3 hitless tournament, but we're already onto our FIRST BLOODBORNE tournament! We're going to see a similar cast of god gamers from DS3 but also some new guys from the Bloodborne community! 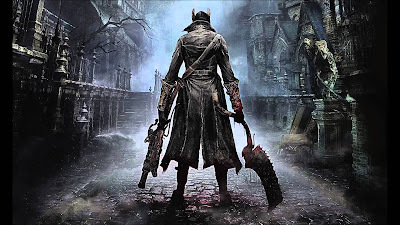 Notably, we'll be seeing the lovable Bloodborne expert Kwitty23 in the tournament. Favorites returning from the Dark Souls 3 tournaments include Squillakilla, FaraazKhan, DonnyRekt, and Gimme_Dopamine! We'll also be showing off some new tournament art from the amazing Twitch.tv/CarsonDrewit! And this tourney is going to be double elimination, meaning that if your favorite runner gets knocked out in an early round, they still have a chance to come back and win it ALL!